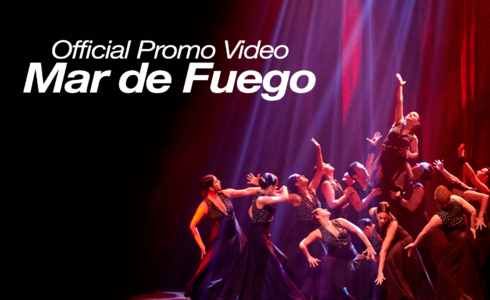 Choreographed by guest artist, Carlos Rodríguez, Mar de Fuego (Sea of Fire) made its world premiere at the 42nd anniversary American Spanish Dance and Music Festival at the North Shore Center for the Performing Arts in Skokie. 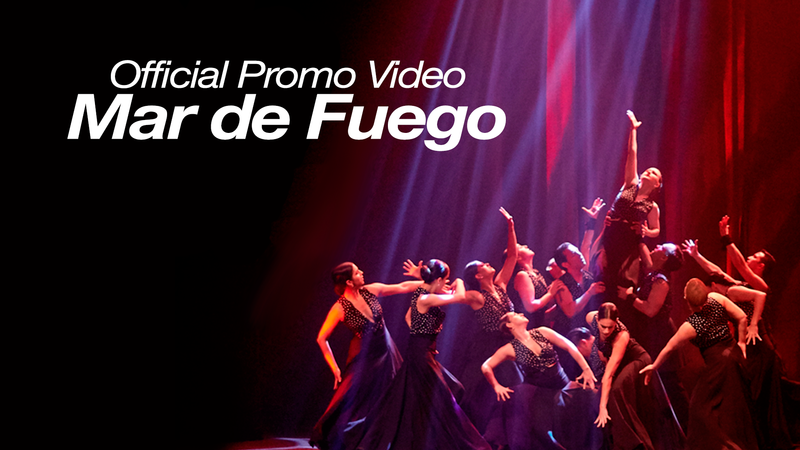 Inspired by the “Red Thread of Fate” legend, this flamenco contemporary ballet transcends this inspiration with Ensemble Español dancers to create a new jewel in the company’s repertoire with visionary lighting designer Luis Perdiguero. According to this East Asian legend, we are destined to connect with one another via this magical red cord from the lunar gods. We are connected regardless of place, time, or circumstances. This magical cord may stretch or tangle, but never break. Carlos Rodríguez dedicates this ballet to Dame Libby Komaiko for her love, passion, and dedication to the art form of Spanish dance, music, arts, culture and education.